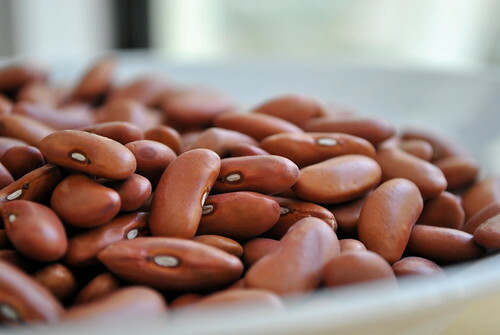 Dries red beans ready for use in your favorite recipe. I used these beans to make Buster Holmes World Famous Red Beans and Rice. Read our review of this cookbook.